Truckee-Tahoe Horseback Riding the Whole Family Will Love! You’ve spent all summer at Lake Tahoe and Truckee enjoying your usual favorites: hot coffee in the morning at Coffeebar or Tahoe House, a run along the Truckee River bike path, hiking Shirley Lake, waterskiing with friends, live music at the Village at Squaw in the evening, and it’s time to try something different. Did you know you can go horseback riding in the area with the whole family? 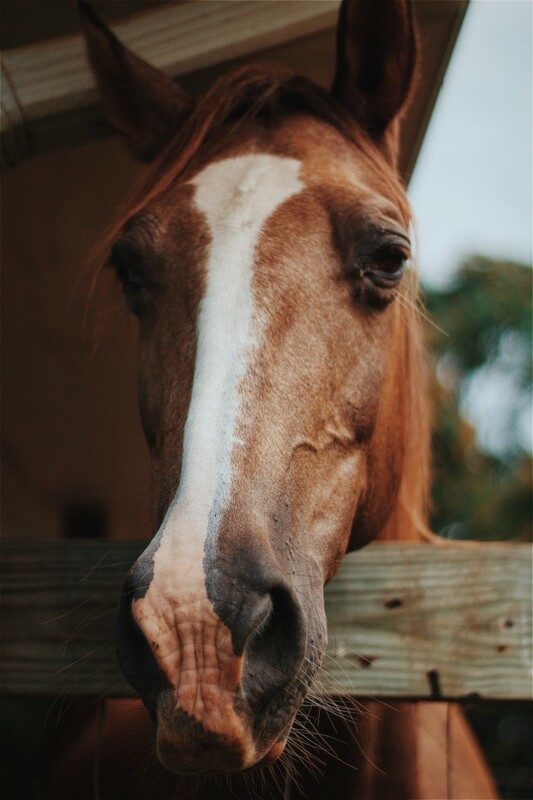 Piping Rock Equestrian Center, located in Truckee near Boca, offers a wide range of trail rides that suit first-time riders to veteran riders! The base ride starts at one hour, all the way up to four! Maybe your little ones don’t want to saddle up on a horse – don’t worry: there are pony rides too! Enjoy an afternoon crossing mountain streams and meandering through Jeffery pines – see Tahoe from a different view! A few of the scenic rides also include a leisurely picnic. Or sign up for a sunset ride through the Sierra.